Grace Islet’s Salvation is in sight. Steve Thomson, Minister of Forests, Lands and Natural Resource, announced the Province is partnering with local First Nations and the Nature Conservancy of Canada to preserve the First Nations burial site. Though negotiations with the owner have not concluded, many are are celebrating a victory. 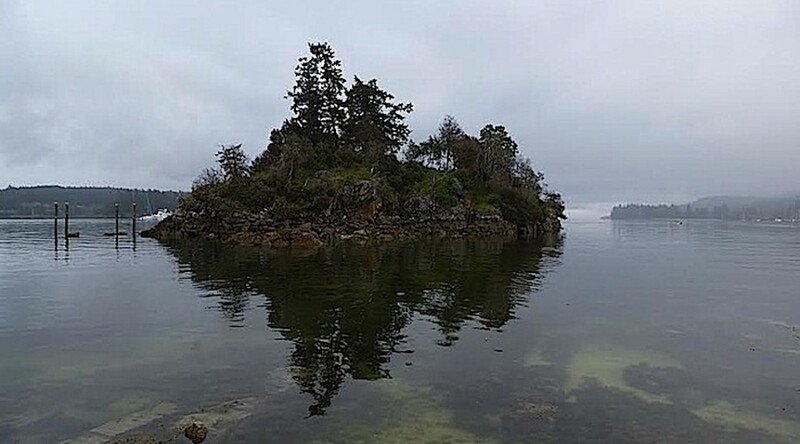 The ECOreport looks at the situation on Grace Islet & sees that British Columbia’s Cemetery Act descends from an era when First Nations were regarded as savages. The construction you see above occurred because the government refused to intervene after the owner took out the right permit. 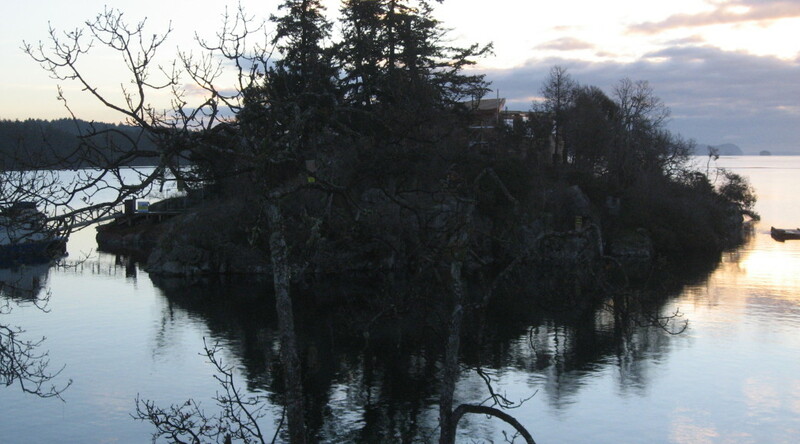 It was built on Grace Islet, a recognized First Nation’s burial site in Ganges Harbour, Salt Spring Island. 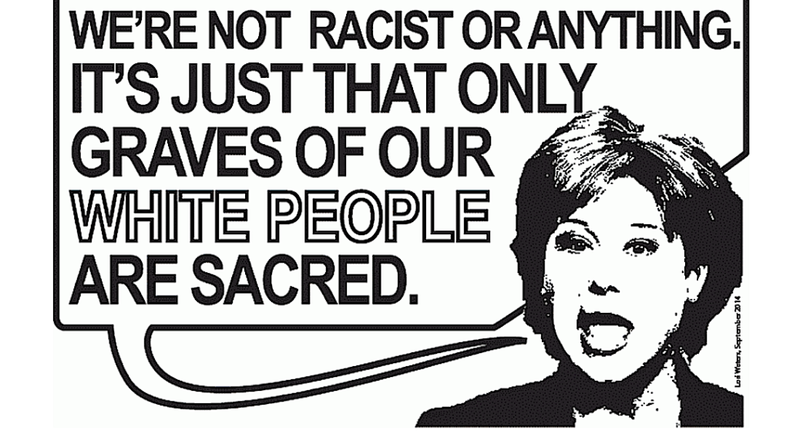 This could not have happened in a white graveyard. It is only possible because British Columbia’s Cemetery Act descends from an era when First Nations were regarded as savages. Barry Slawsky’s lawyer filed a notice of discontinuance from his legal suit against the defenders of Grace Islet. It is clear the brief occupation of the Islet cannot be dismissed as a simple case of trespass. 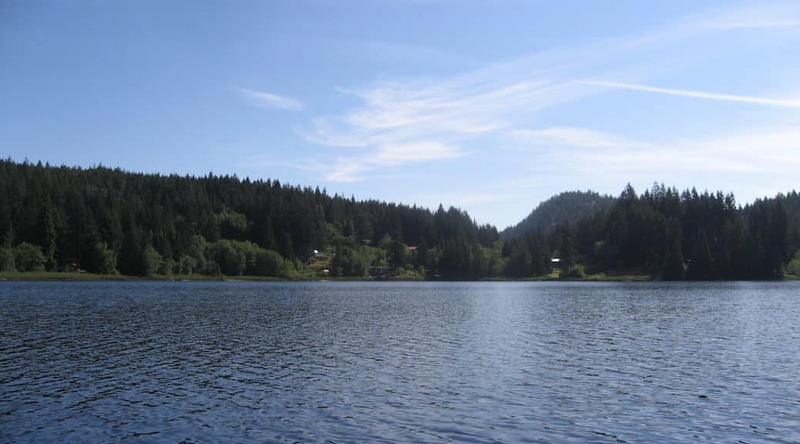 First Nations leaders view this situation as blatant racism on the part of the BC Government, which has refused to protect one of their ancestral burial islets because Slawsky had a building permit.